Perfect for all organizations, from startups to Fortune 500 companies. 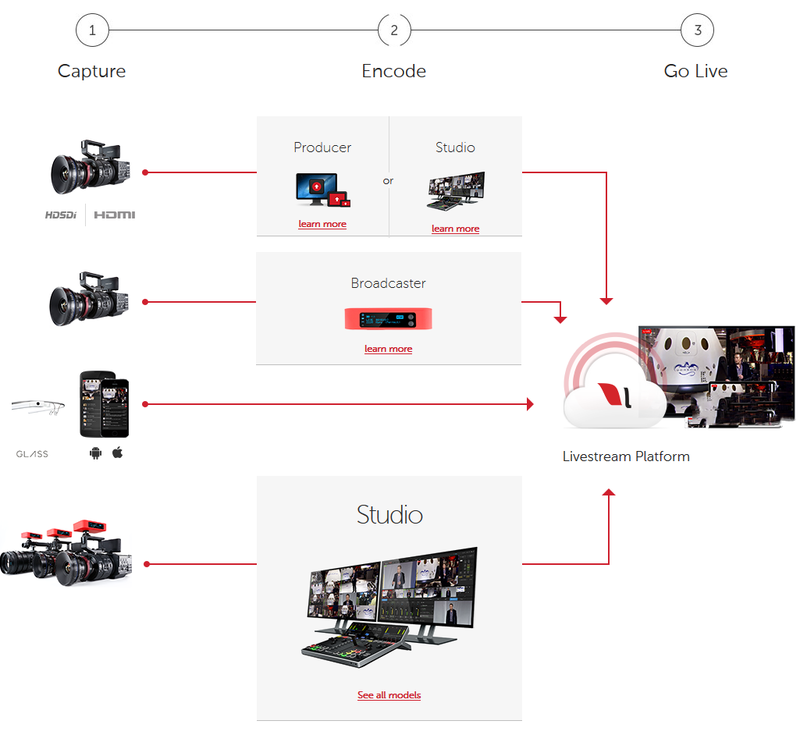 Livestream lets your company connect with key stakeholders during your corporate events, such as private internal gatherings, company-wide keynote presentations, shareholder meetings or new product releases. Customers, employees, and shareholders can watch on any device, including desktops, tablets, mobile devices, and Roku-connected TVs. "Livestream provided a high-level solution for us to stream our daily opening and closing bell, along with investor meetings for key personnel to view who can't be there in person." 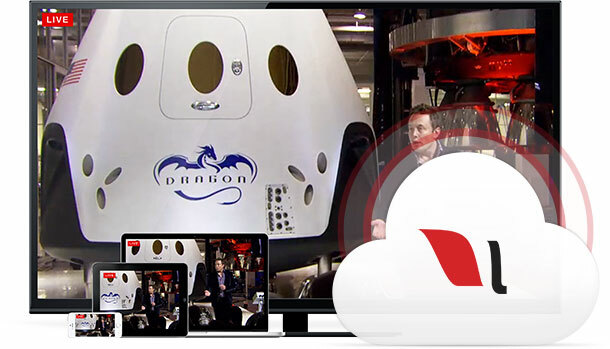 No matter your size or budget, Livestream has an unlimited plan that meets your needs.